Made in France by dedicated soapmakers using traditional methods, Pre de Provence Shea butter enriched pure vegetable soap will gently cleanse skin and lift your spirits. 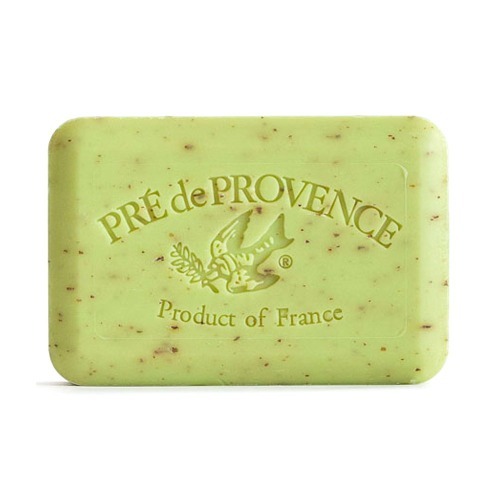 With pure ingredients enriched with Shea butter and fragranced with distinctive scents, this soap will elevate your daily bathing ritual to a luxurious experience. Quad-milled to be smooth, long-lasting and to create the richest lather. 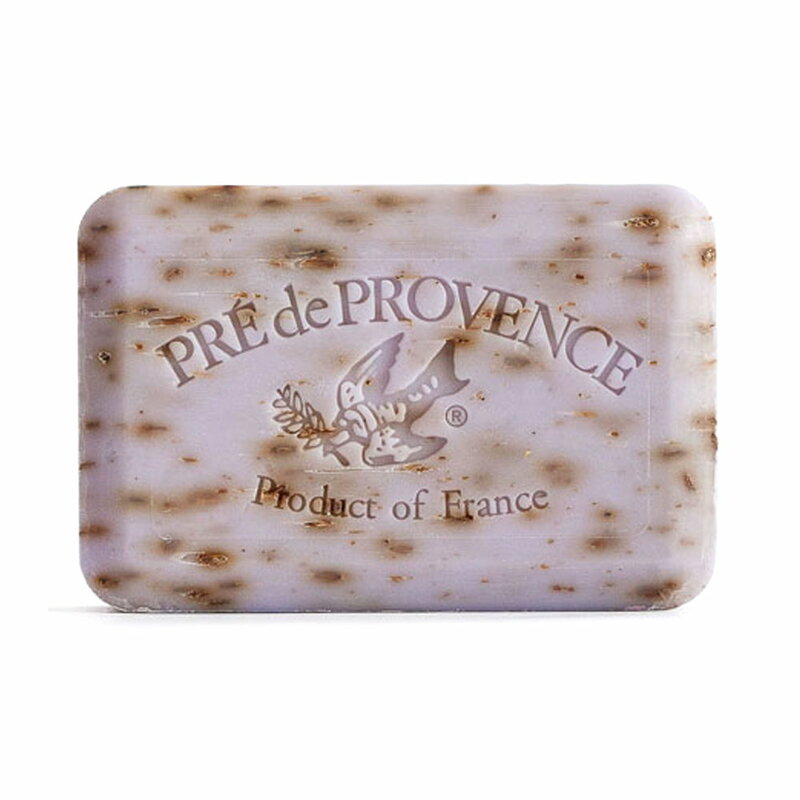 Wonderful Lavender fragrance truly captures the appealing essence of Provence’s iconic fields of lavender. 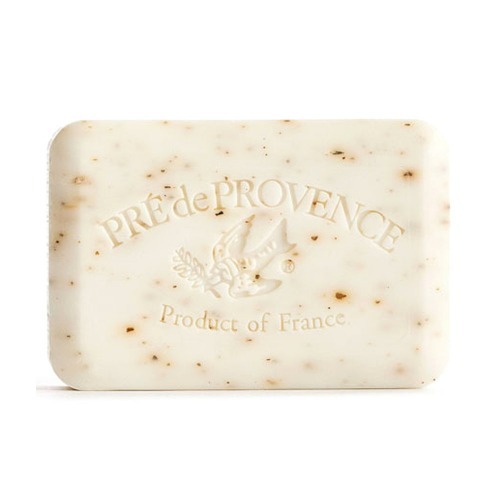 Soap contains tiny bits of dried lavender for appealing texture and authentic fragrance. Product of France. 250 g / 8.8 oz. Copyright 2017 | Lafayette & Rushford Home, Inc. | All Rights Reserved.